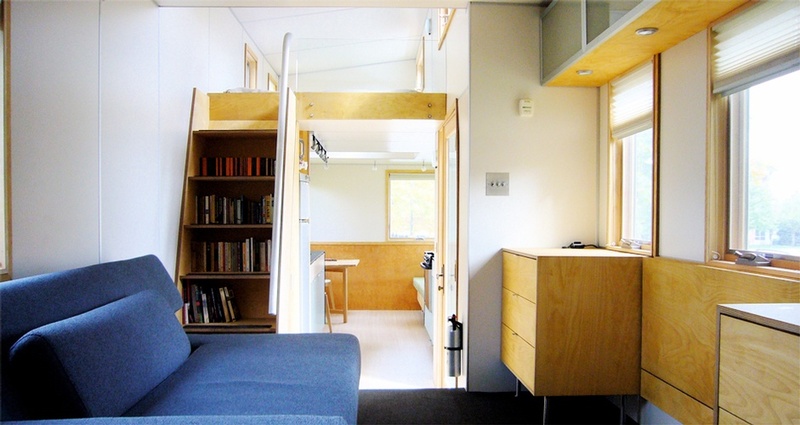 Check out the green new homes project gallery: MiniHome. 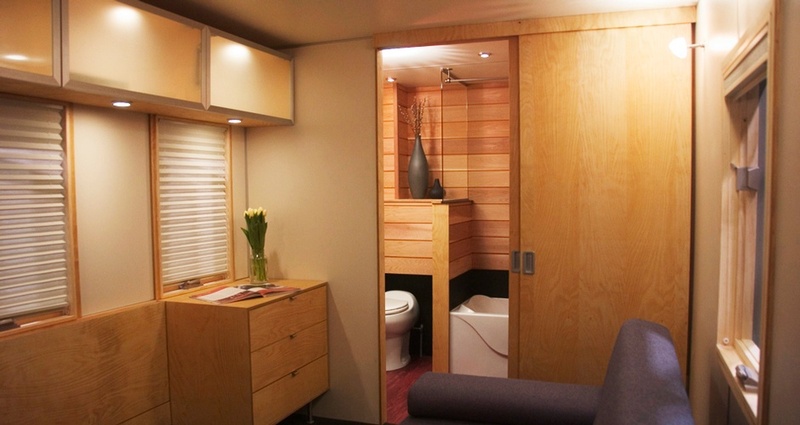 Contact our green architects & designers in Toronto, ON at The Architect Builders Collaborative Inc., for more details. Prior to establishing The Architect Builders Collaborative Inc., Daniel was a co-founder and director of Sustain Design Studio Inc. 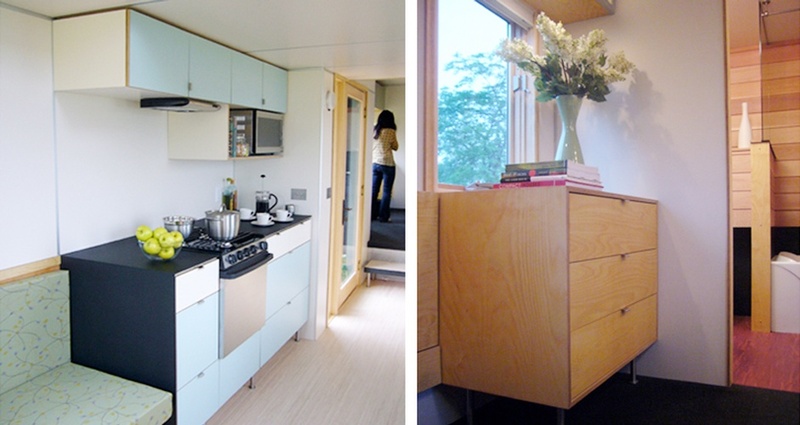 Together with Andy Thomson, Hall designed the highly acclaimed miniHome. 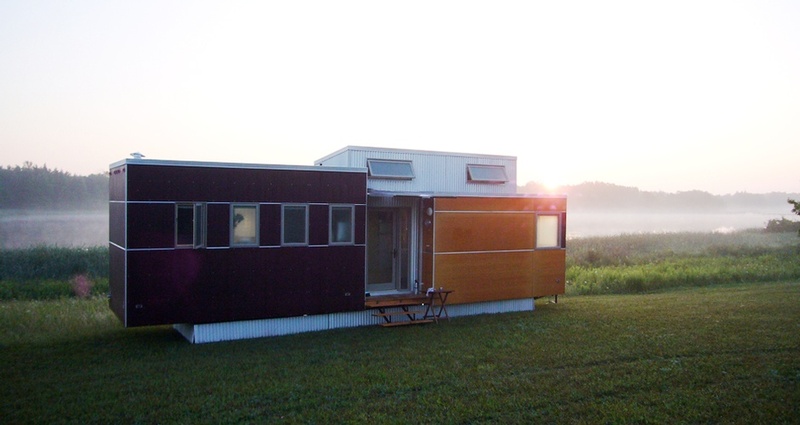 This compact off-grid home is built for year-round comfort and durability. 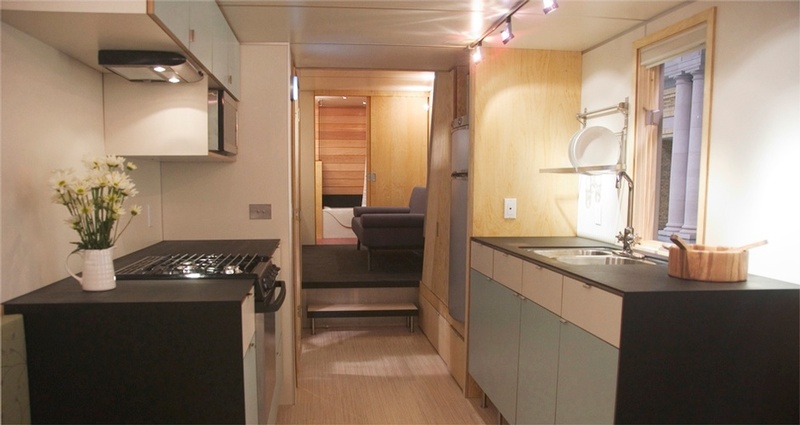 The clean modern interior design has garnered much praise since its launch in 2006. 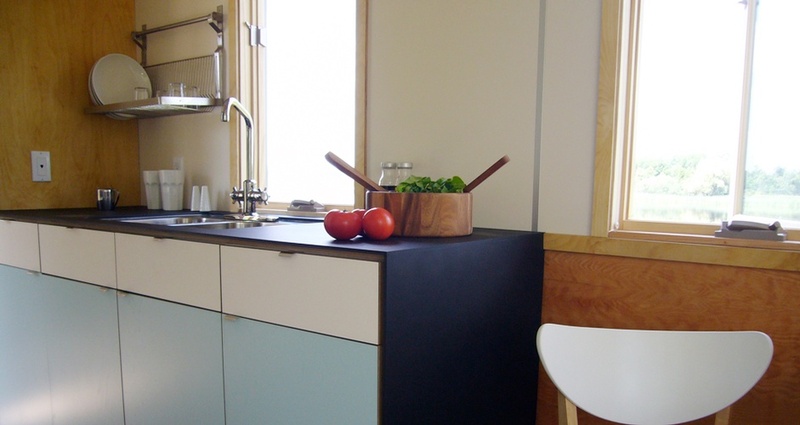 The miniHome is available from Sustain Design Studio.